as a Proficient Teacher in NSW. We can run our PD programs at your school, anywhere around Australia. Please be aware that additional travel fees will apply depending on your distance from Sydney. Alternatively, you might like to book out our beautiful theatre space for your workshop. This option will incur an additional booking fee to reserve the space. A 2-hour course for primary teachers, this workshop shares Monkey Baa’s practical strategies for using drama as pedagogy across the primary curriculum. Teach maths using movement, geography through tableaux, and literacy through speaking aloud: join us for a fun and action-packed session. Completing ‘Drama as a Teaching Tool’ will contribute 2 hours and of NSW Education Standards Authority (NESA) Registered PD addressing 2.1.2 and 5.3.2 from the Australian Professional Standards for Teachers towards maintaining Proficient Teacher Accreditation in NSW. Early childhood, primary and secondary teachers – join us for 2 hours that will reinvigorate your repertoire of activities, starters, warm ups and active learning strategies for students of all ages. This workshop is perfect for drama teachers seeking new ideas, and teachers of other subjects looking to expand their methodology to include drama. Completing ‘Play! 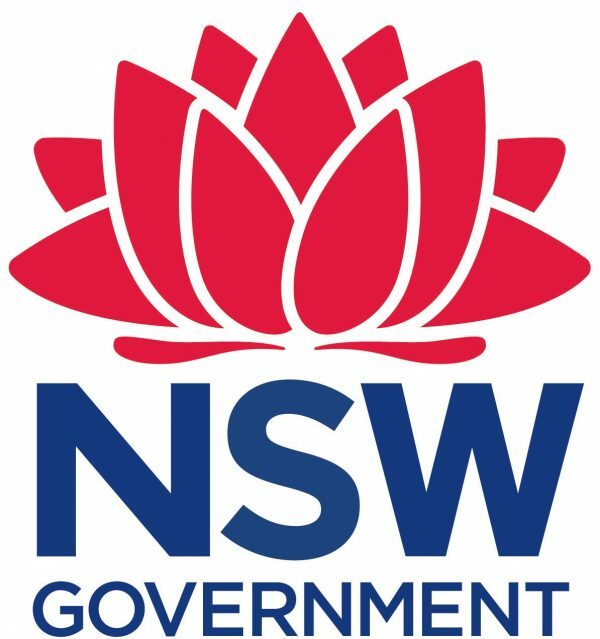 A Toolkit for Teachers’ will contribute 2 hours and of NSW Education Standards Authority (NESA) Registered PD addressing 2.1.2 and 6.3.2 from the Australian Professional Standards for Teachers towards maintaining Proficient Teacher Accreditation in NSW. If you’re interested in booking one of our Teacher PD courses, please email education@monkeybaa.com.au or phone 02 8624 9340. Monkey Baa also partners with the Department of Education, The Arts Unit to deliver teacher professional learning to teachers across NSW. To find out more, follow us on Facebook and Instagram, and subscribe to our mailing list via our website. You can also check out The Arts Unit and MyPL for more details.